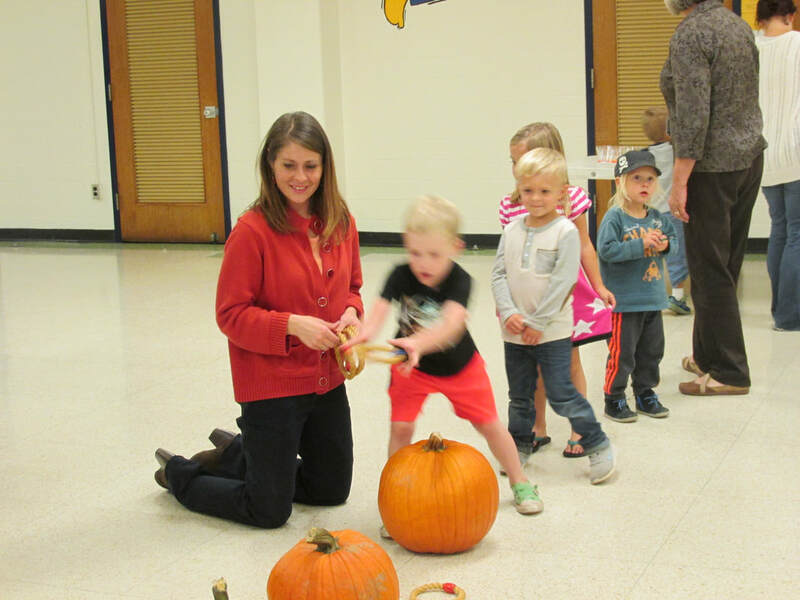 Our Fall Family Fun Night was just that...super FUN! 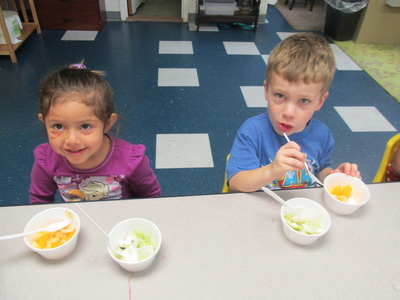 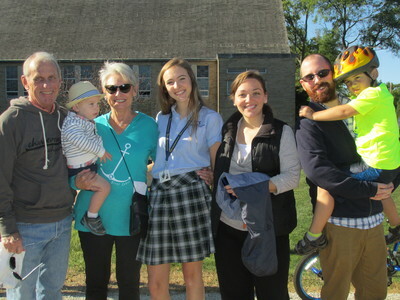 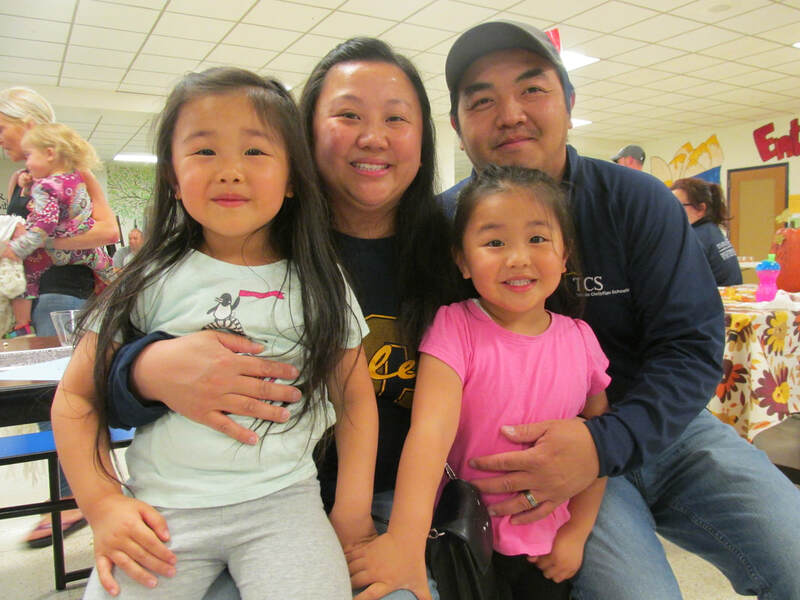 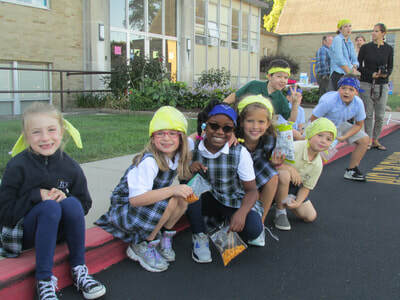 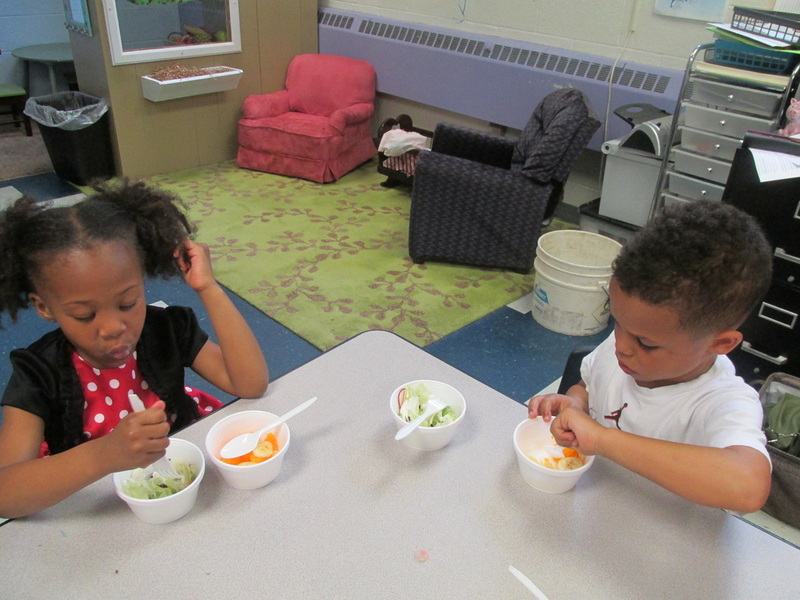 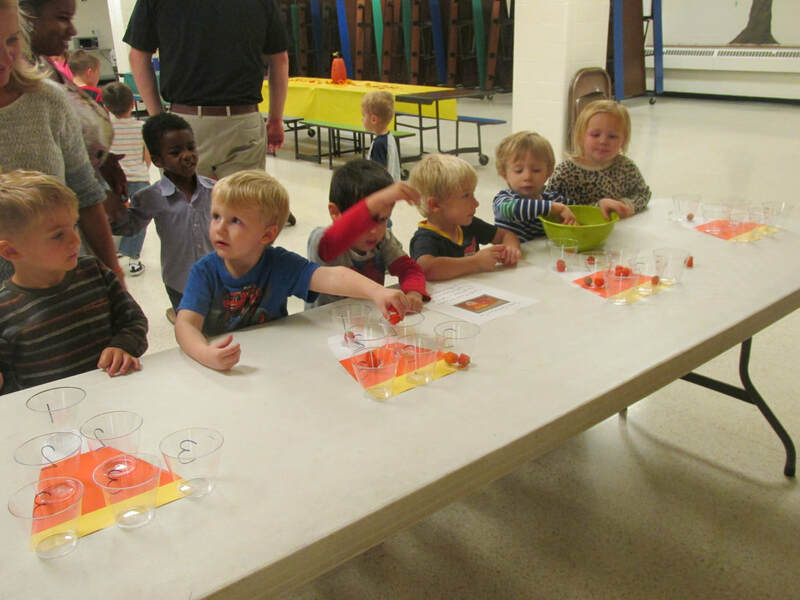 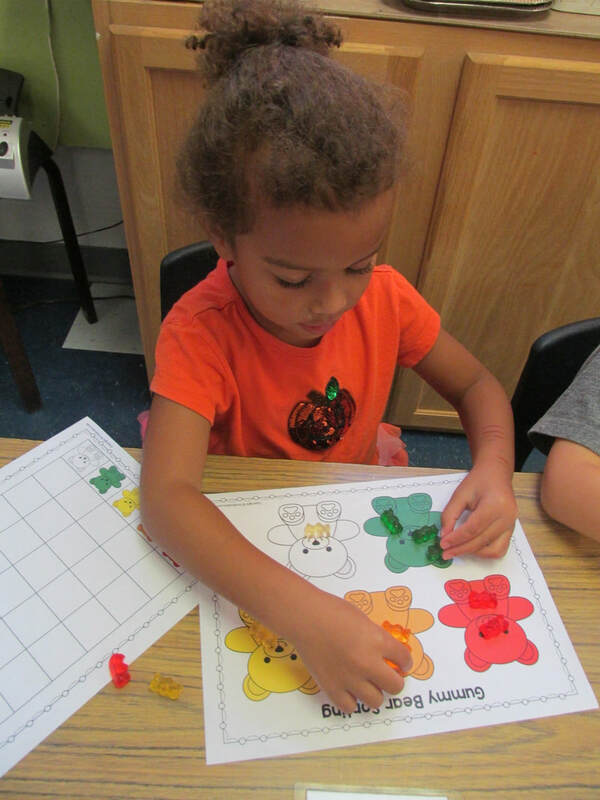 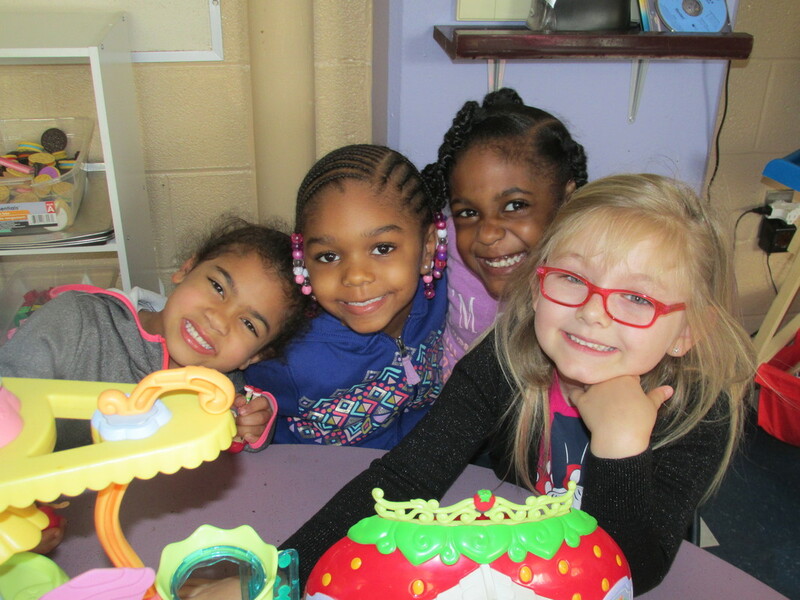 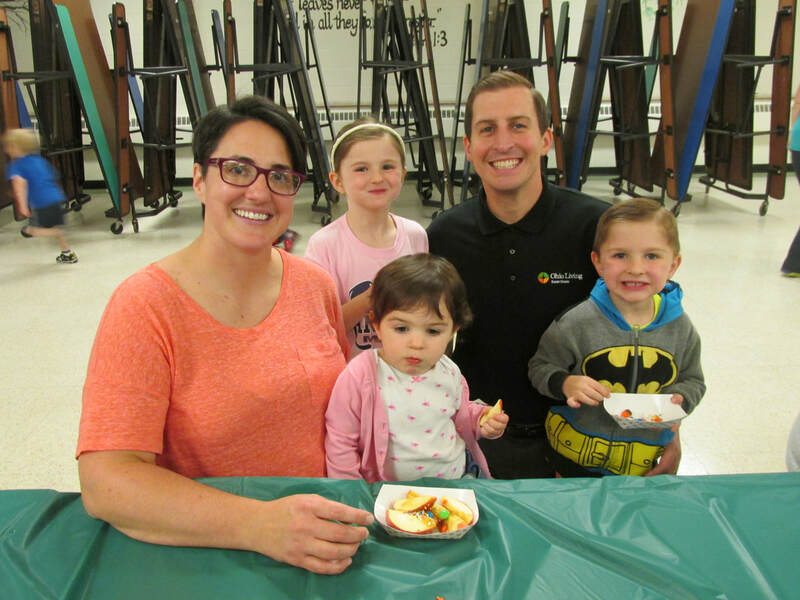 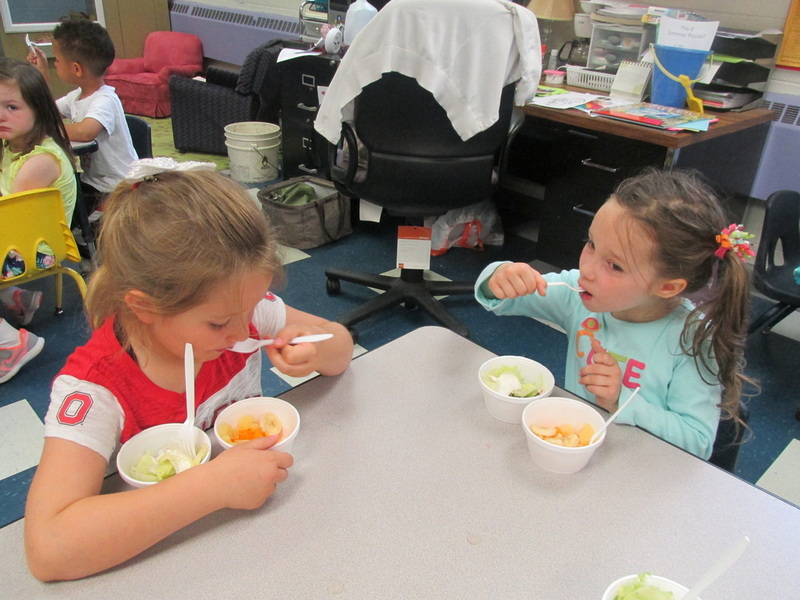 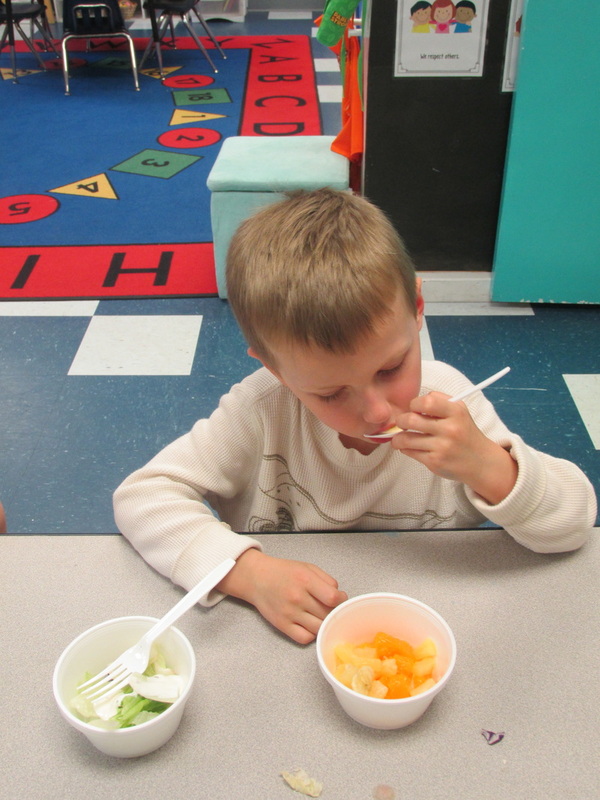 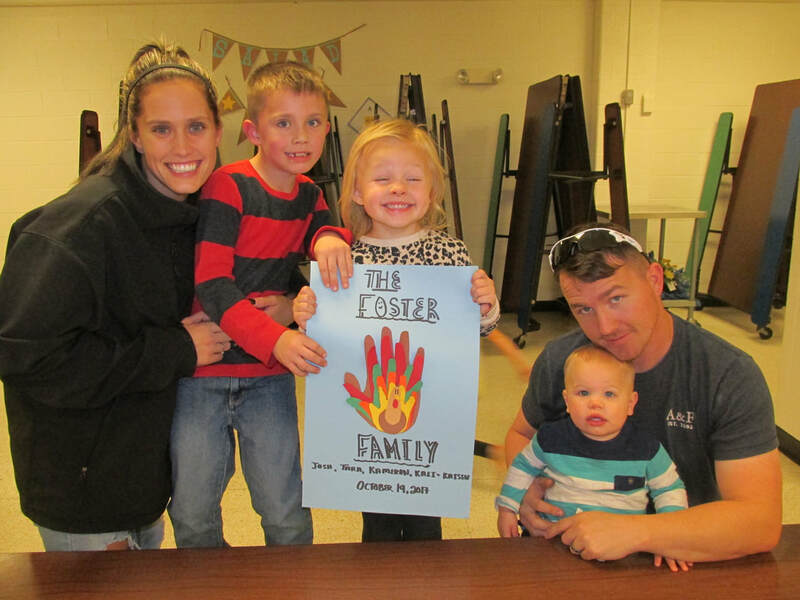 Many of our Nest families were able to come out and share in fall-themed games, family crafts and caramel apple bar. 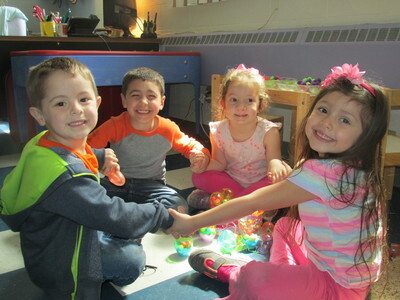 It was a wonderful time of play, sharing and getting to know one another. 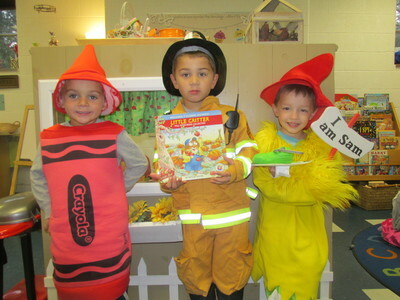 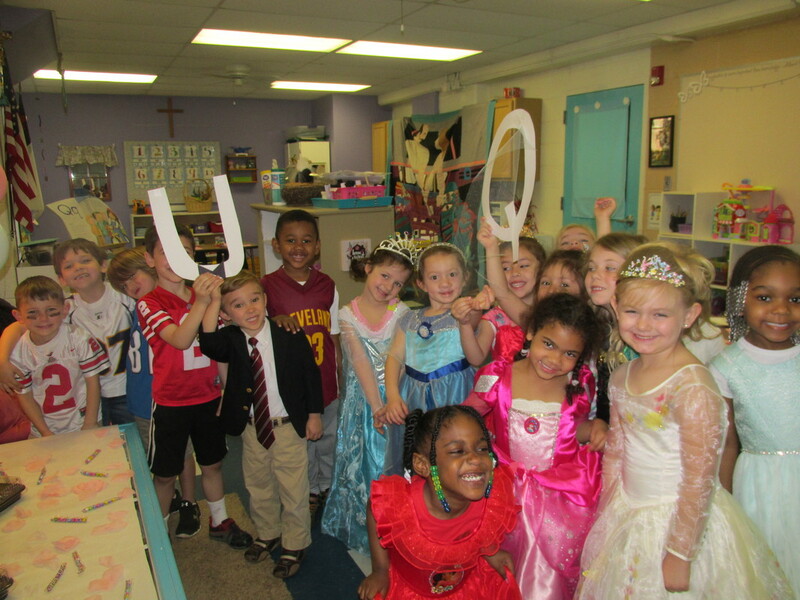 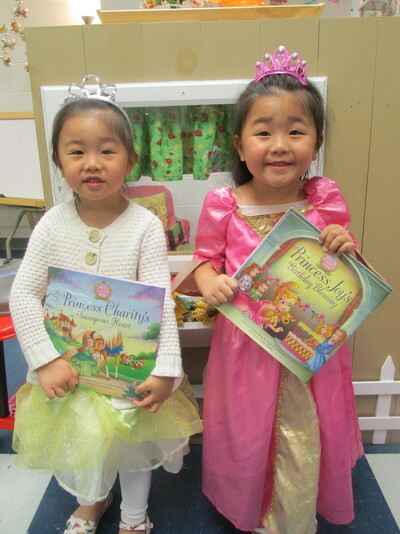 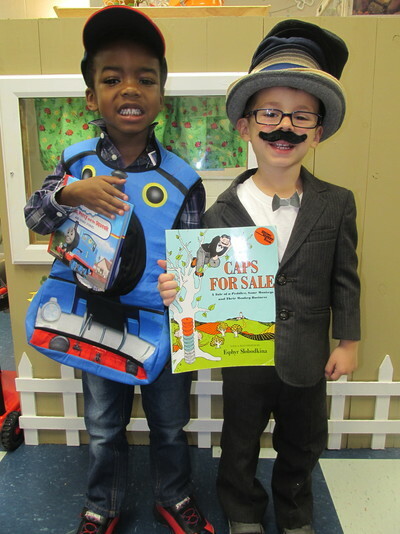 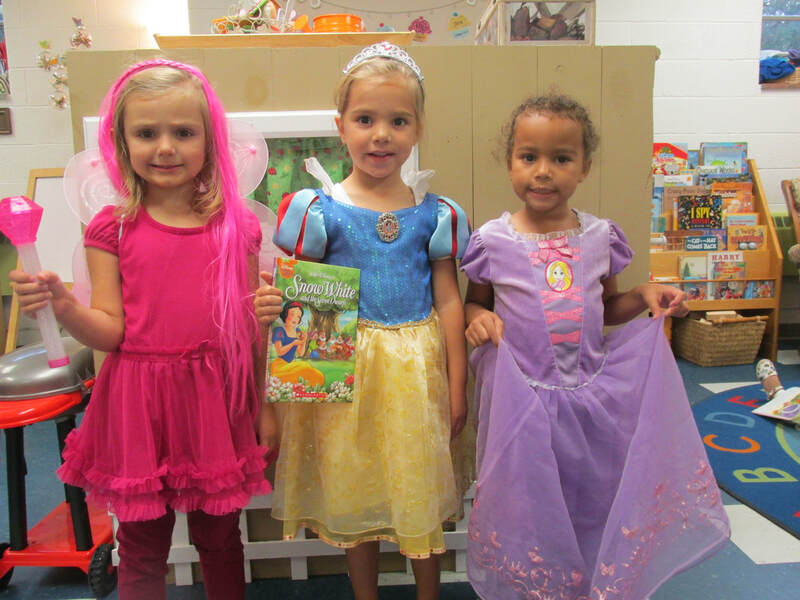 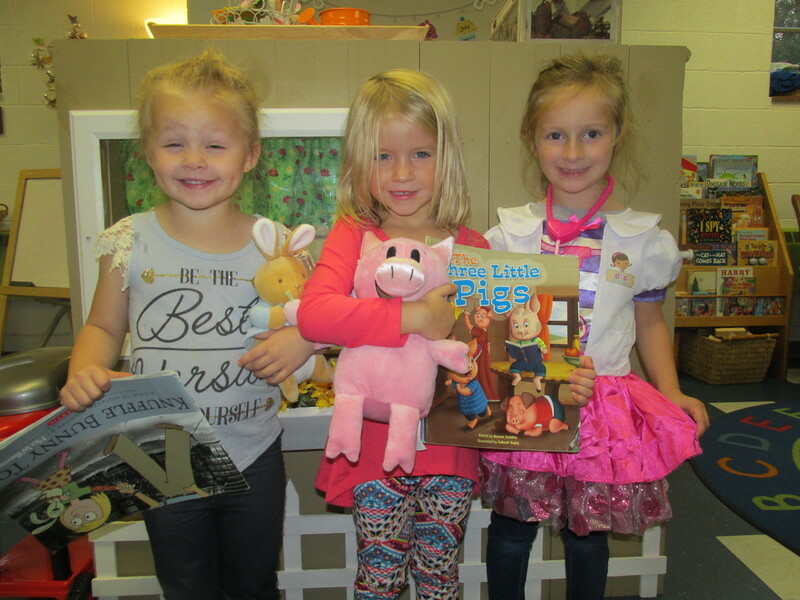 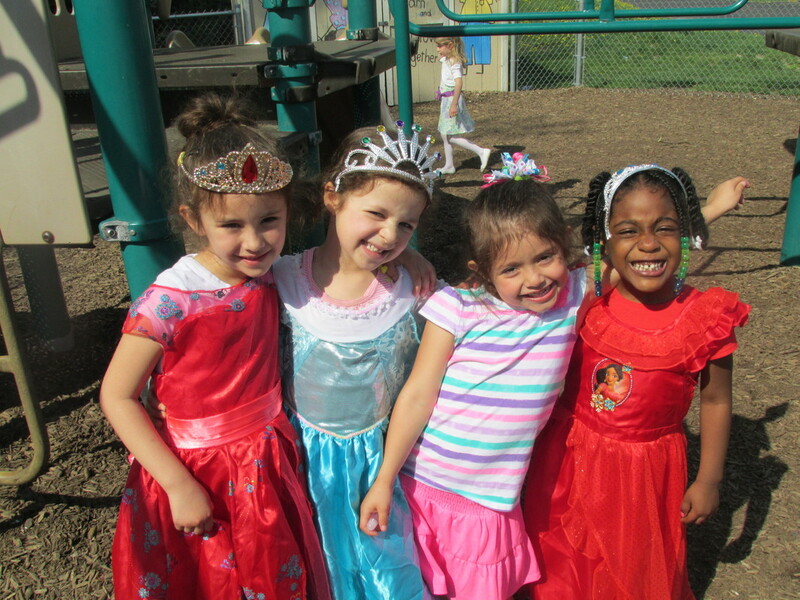 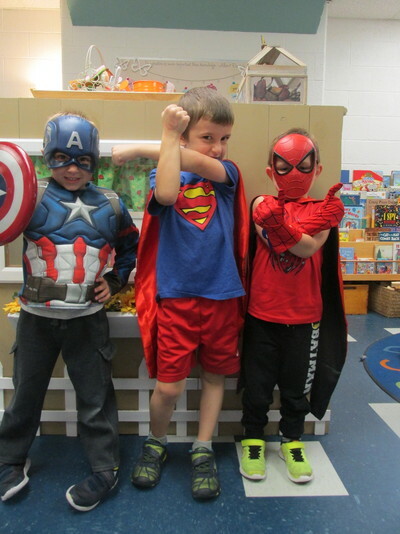 Today, to celebrate our week-long Book Fair, we got to come to school dressed up as our favorite storybook characters! The children absolutely loved spending the day donning their special attire. 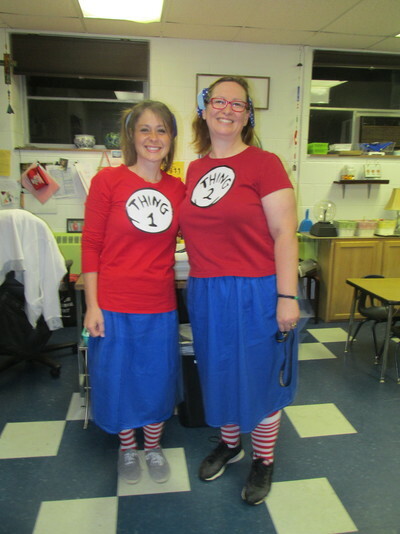 A huge thanks to our incredible parents for their participation and creativity!! 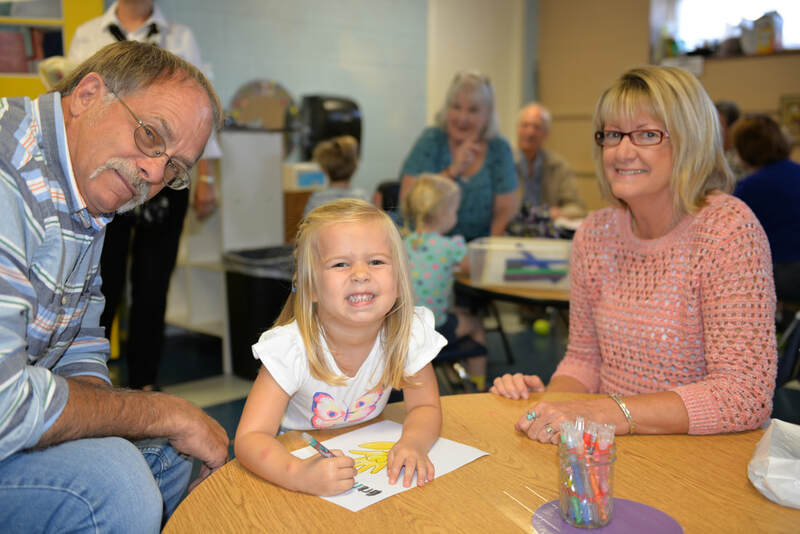 If there is anyone we love here in Preschool, it is our grandparents!! On Monday, October 9th, we got to celebrate them for all they do. 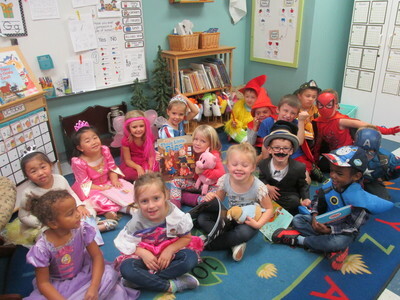 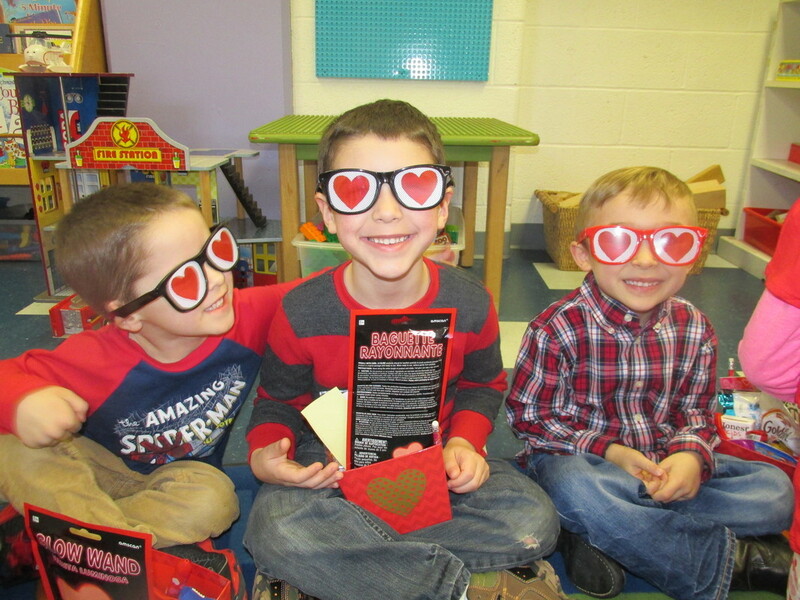 The children participated in a wonderful program under the direction of Mrs. Barb Smith, our sensational Music teacher, and then got to show off their classroom, and even stop at the Book Fair. Here are just a few glimpses of one of our favorite days! 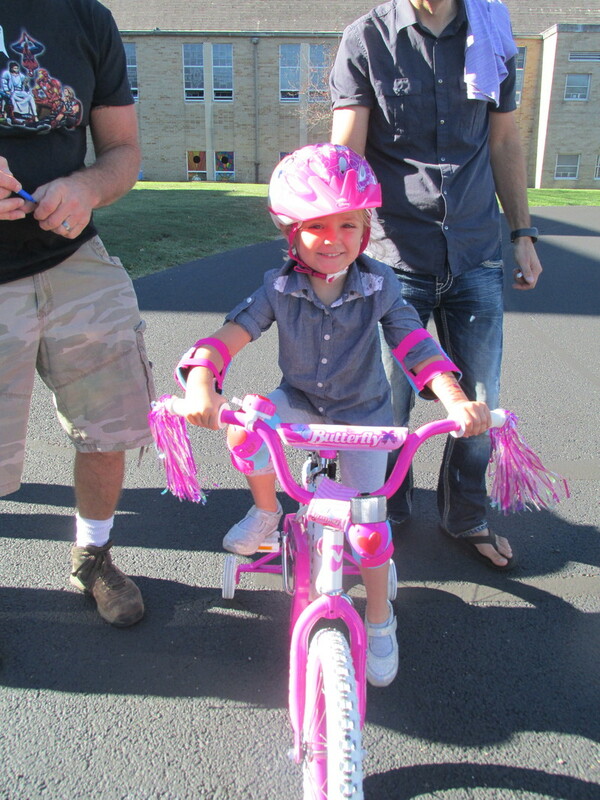 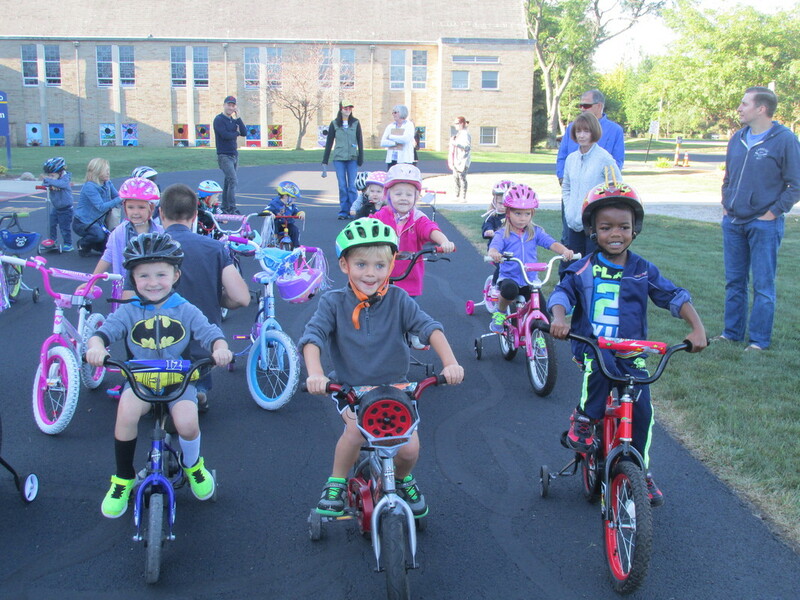 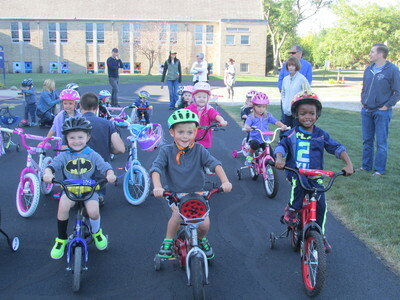 Off to an amazing start at this year's Trike-a-Thon! 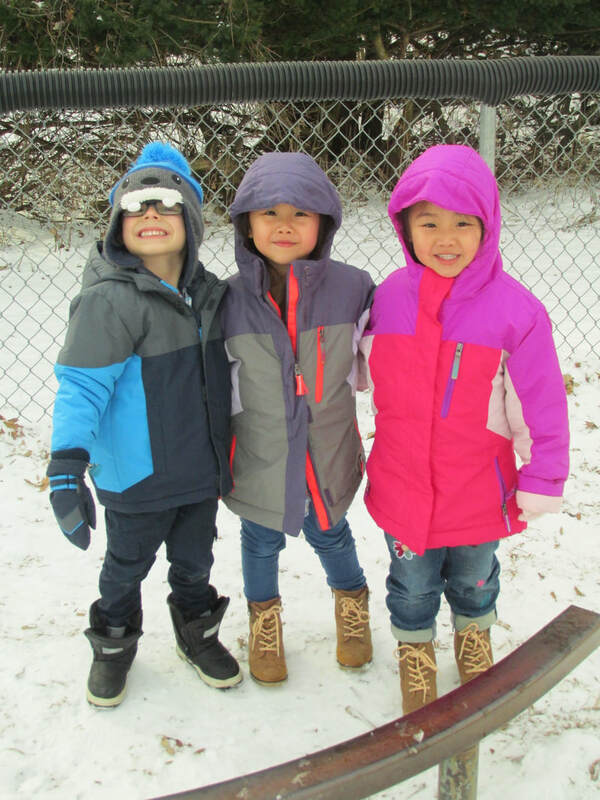 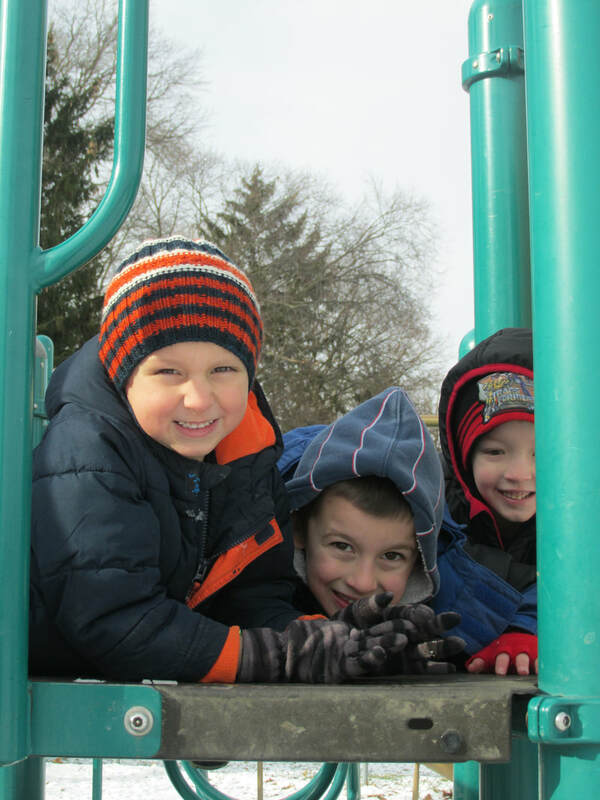 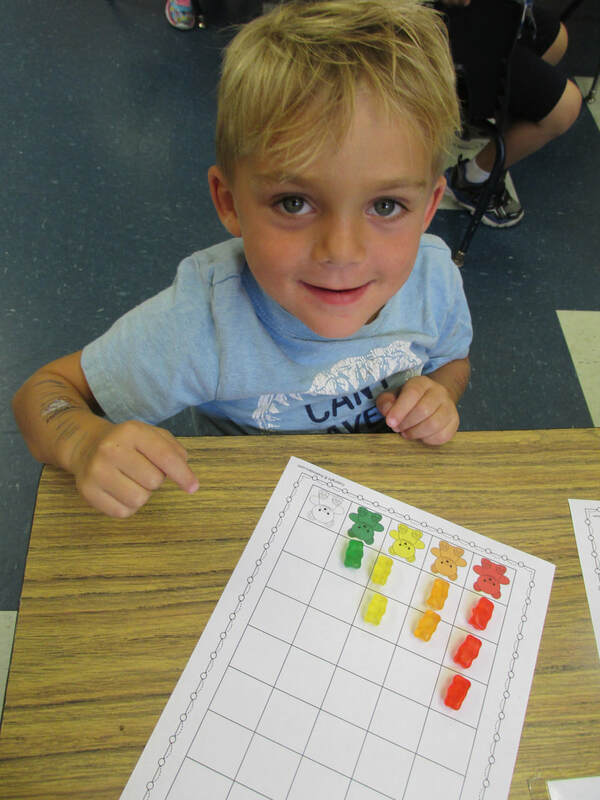 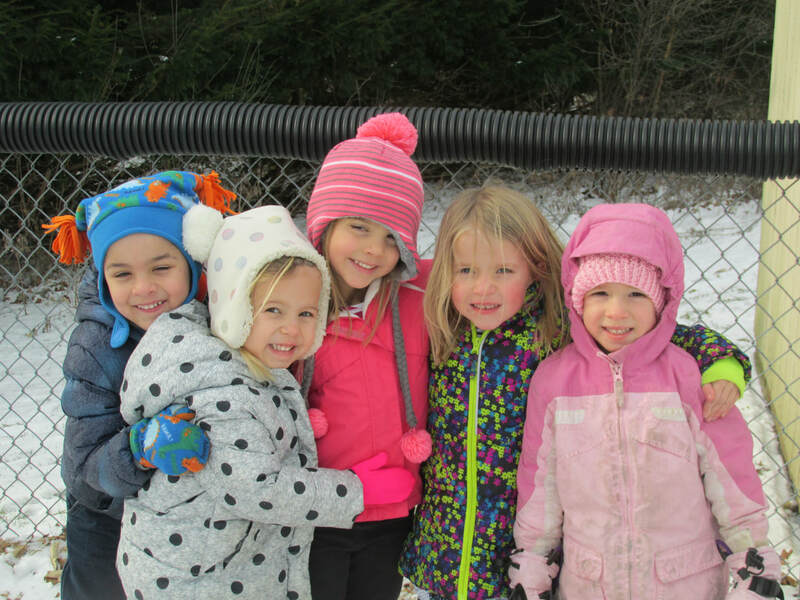 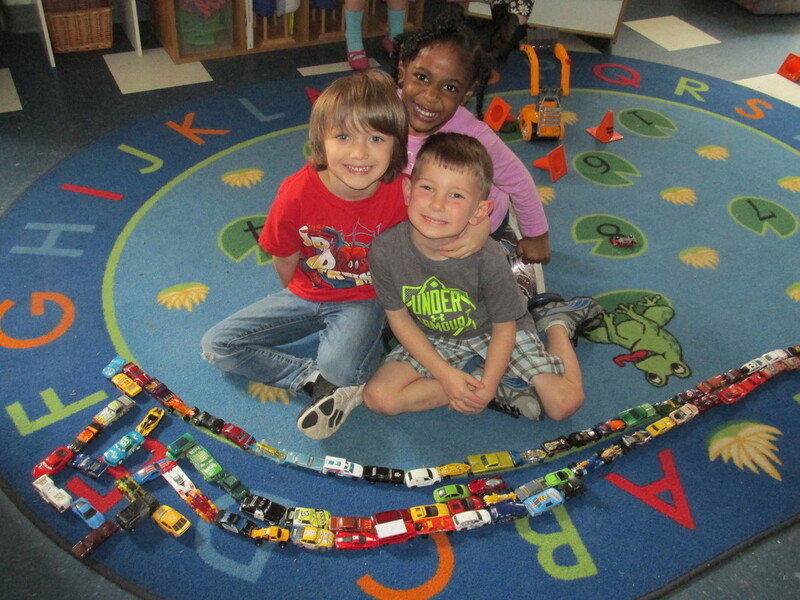 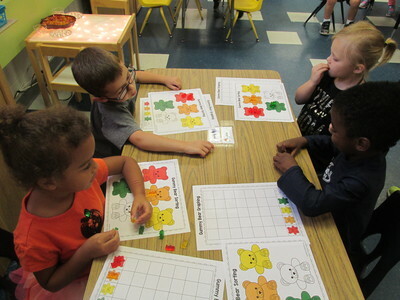 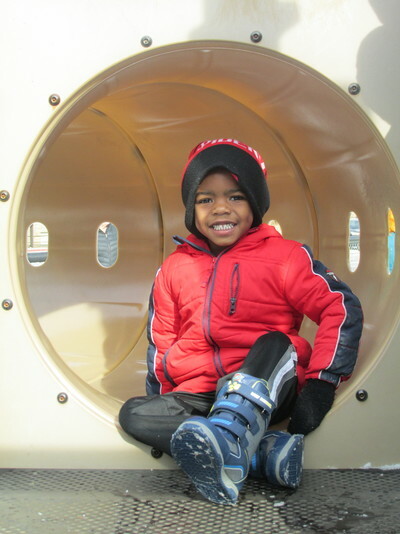 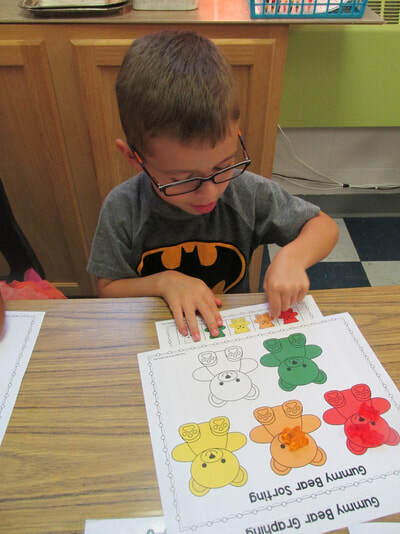 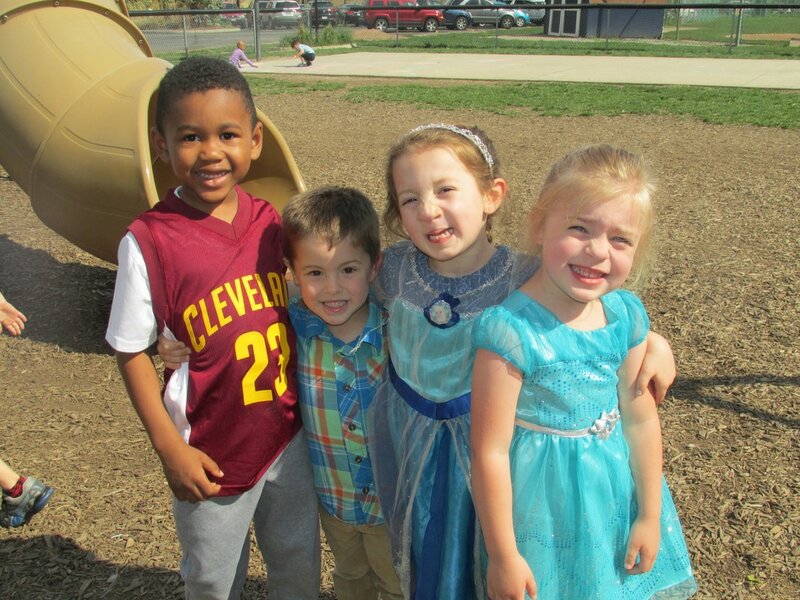 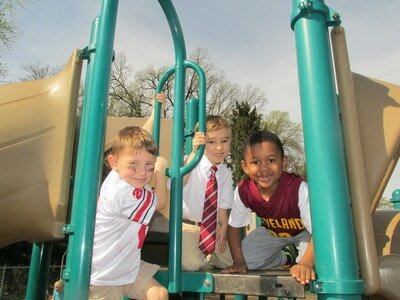 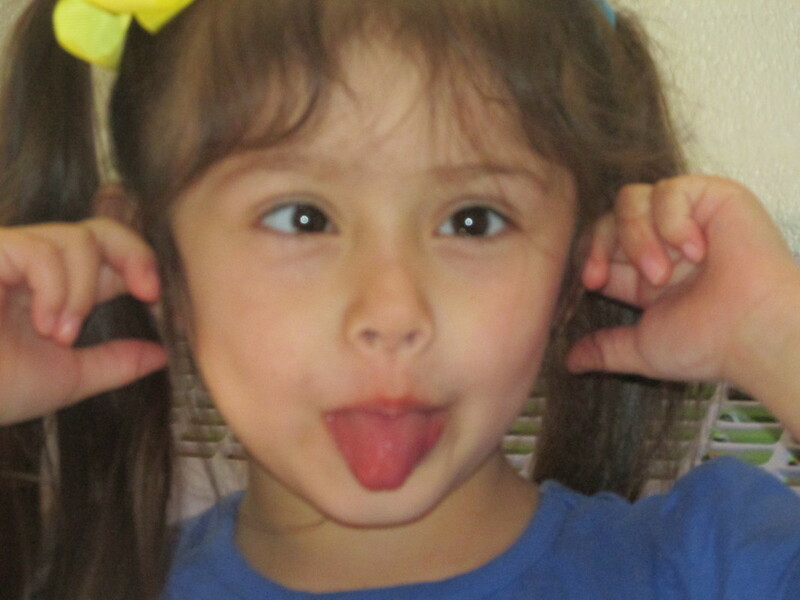 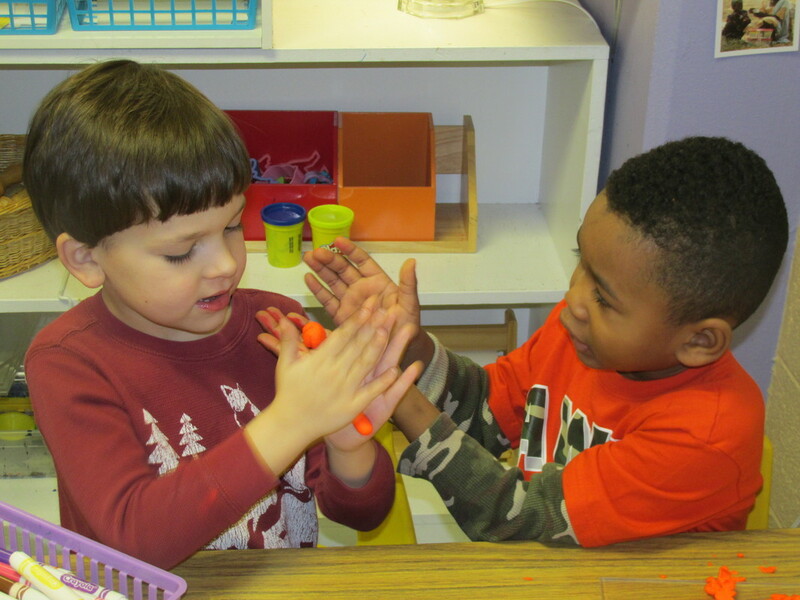 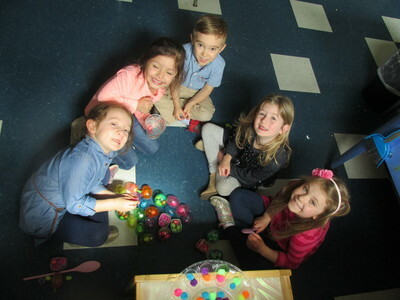 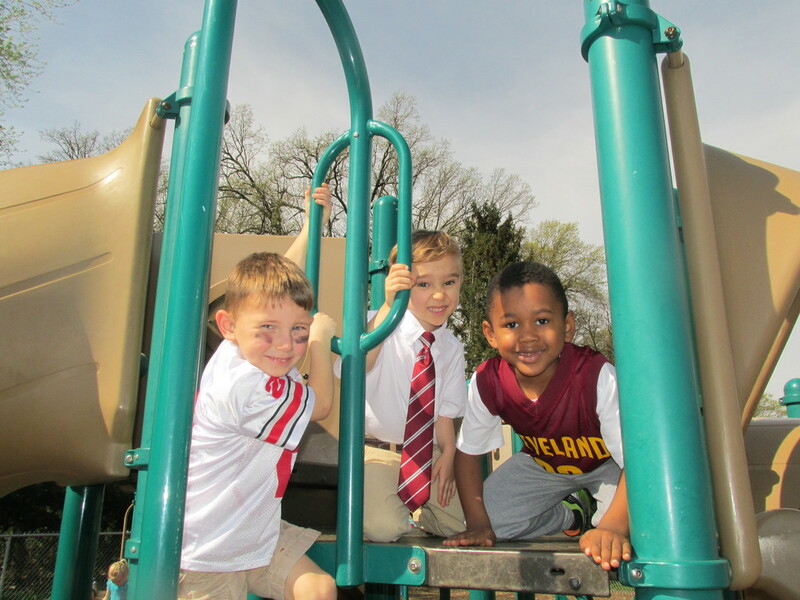 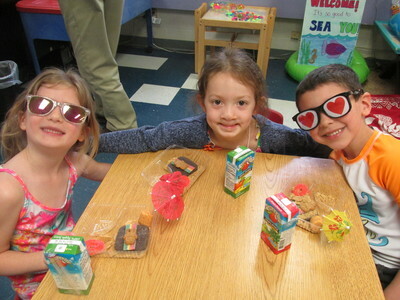 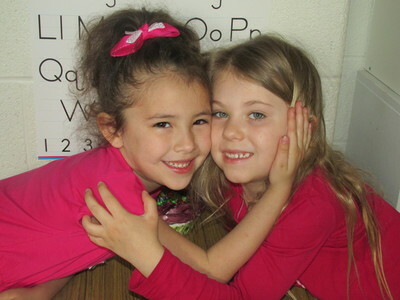 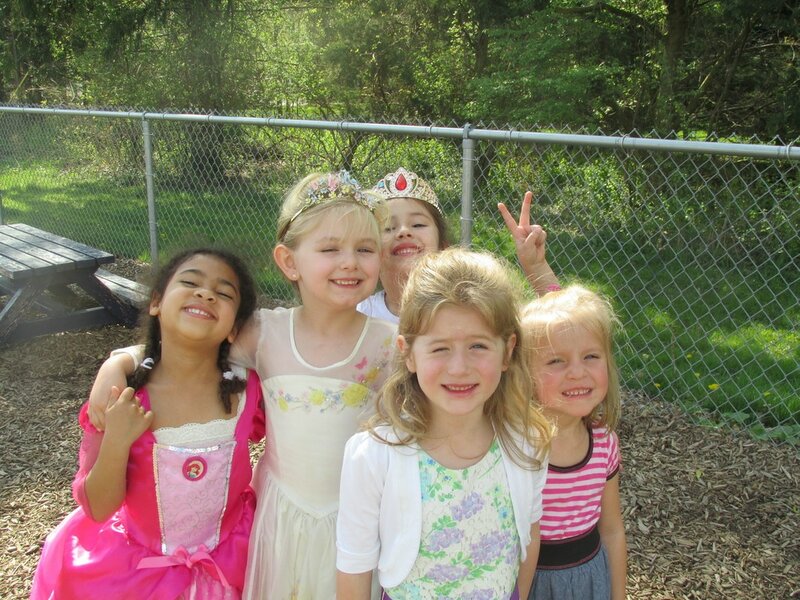 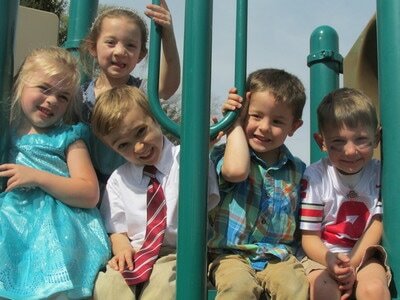 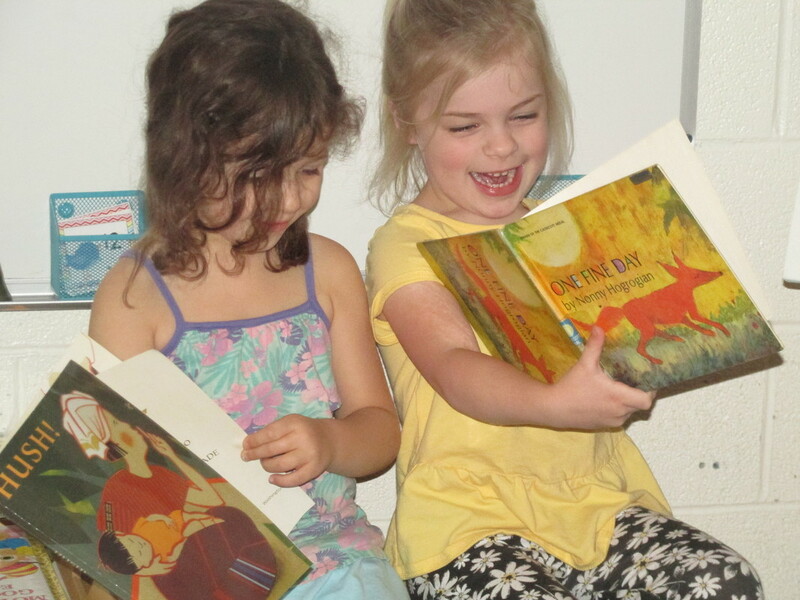 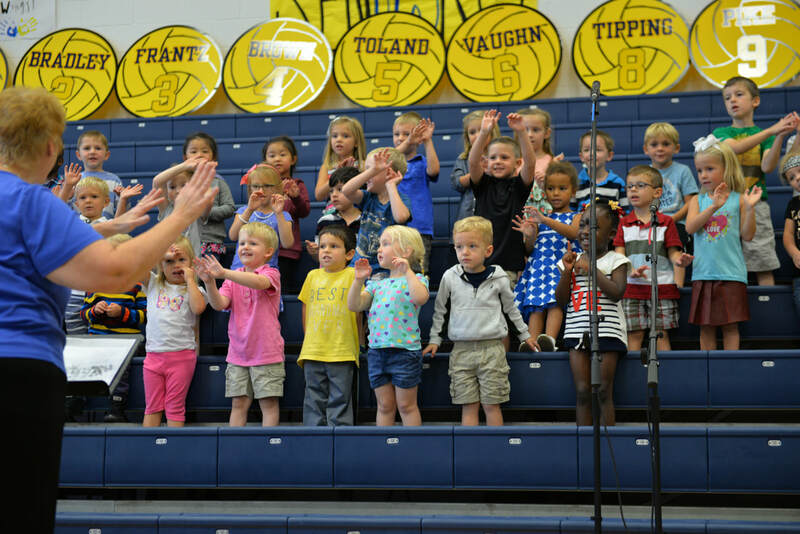 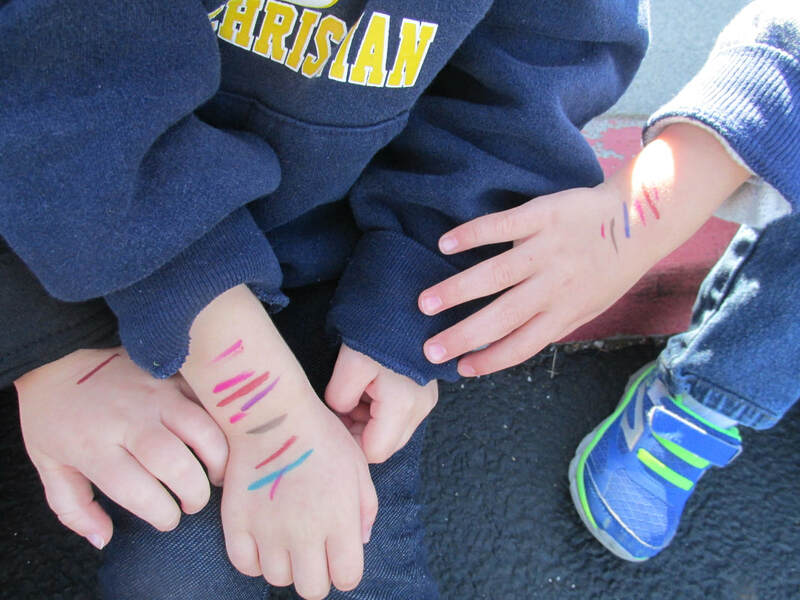 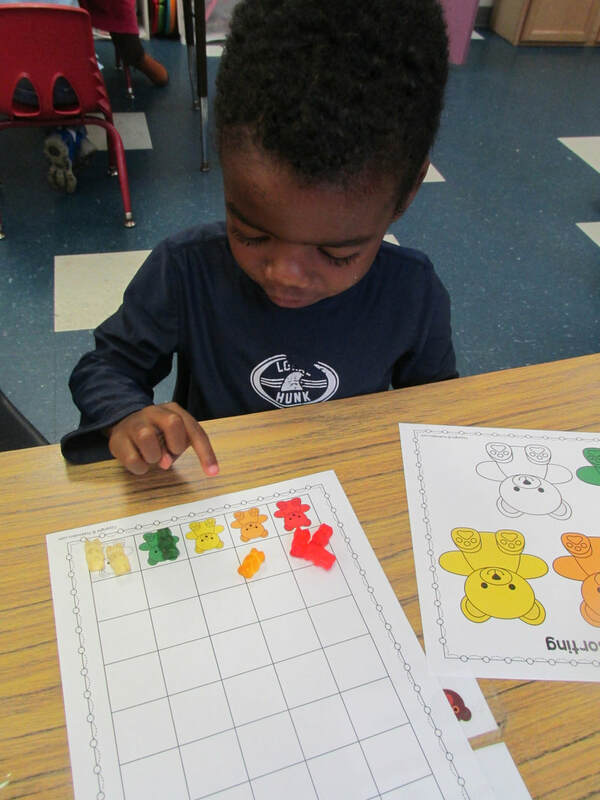 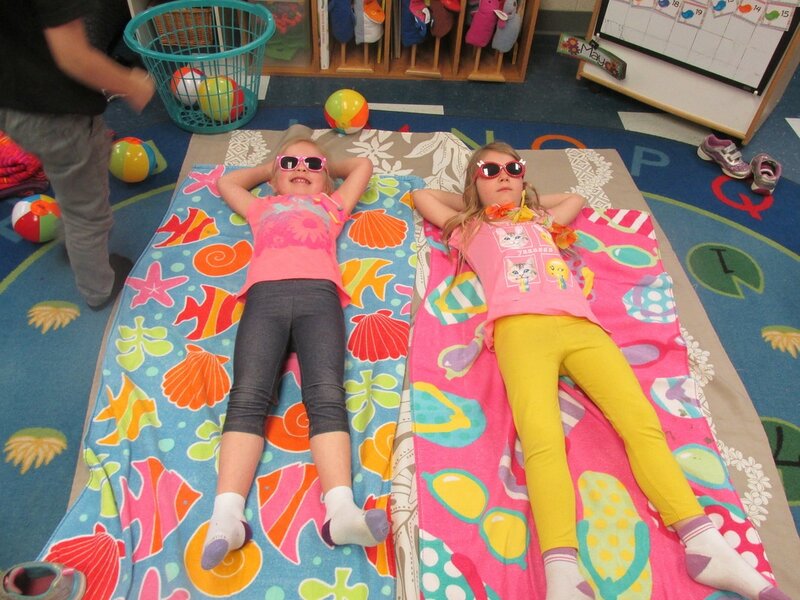 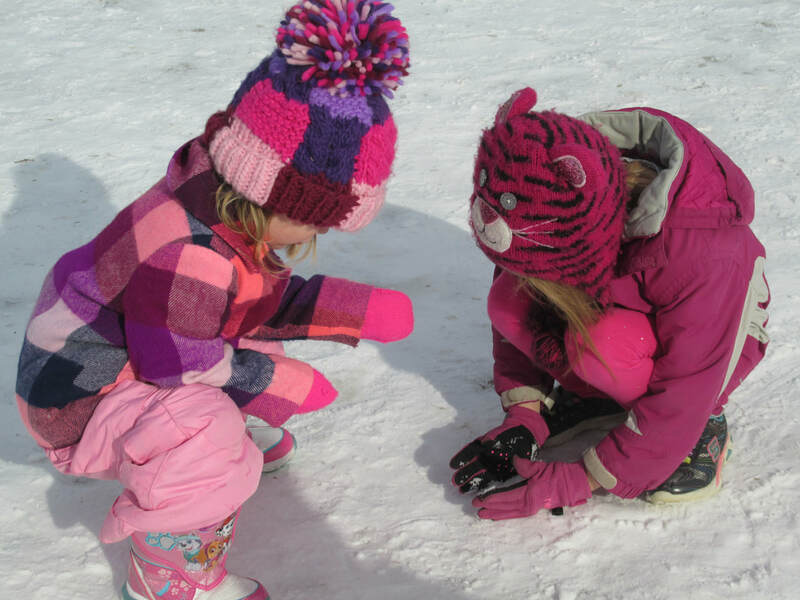 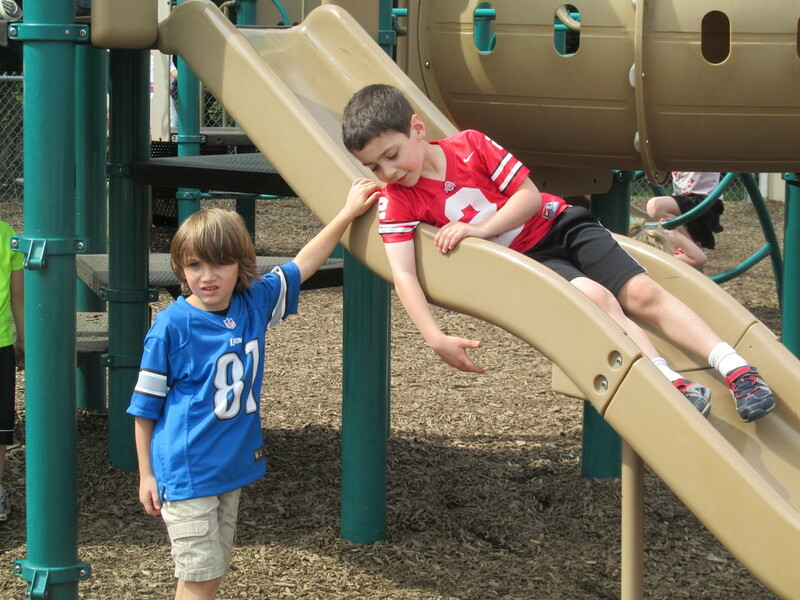 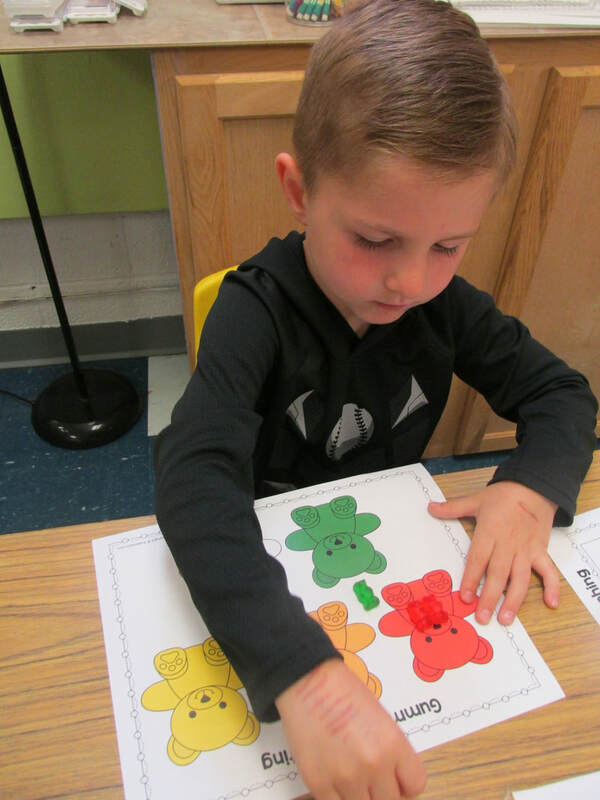 Better late than never, the Pre-K Times is back up and running! And, it's just in time for a year-end photo gallery, slide show and video link...hey, a picture is worth a thousand blog updates, right? 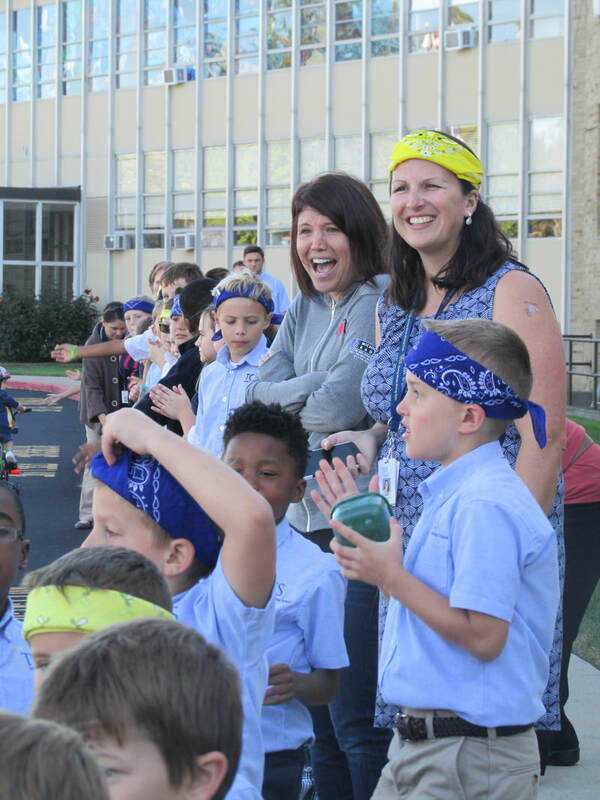 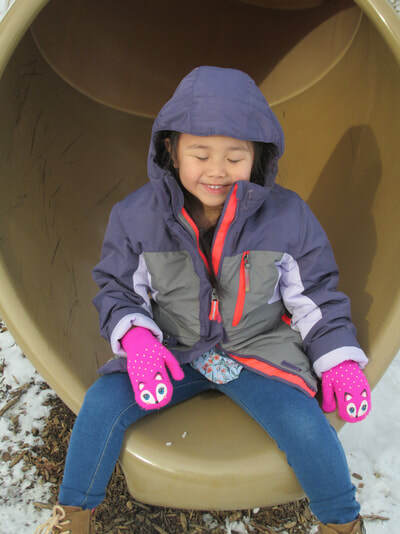 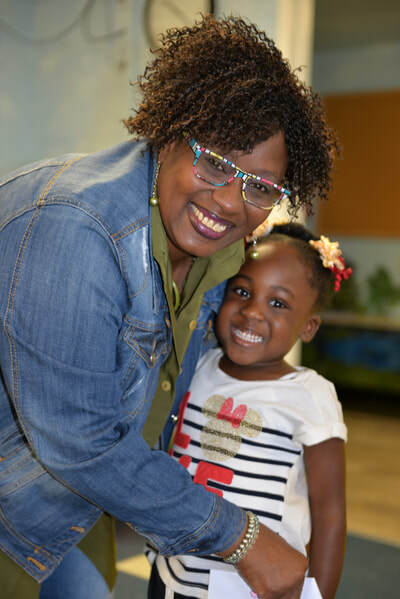 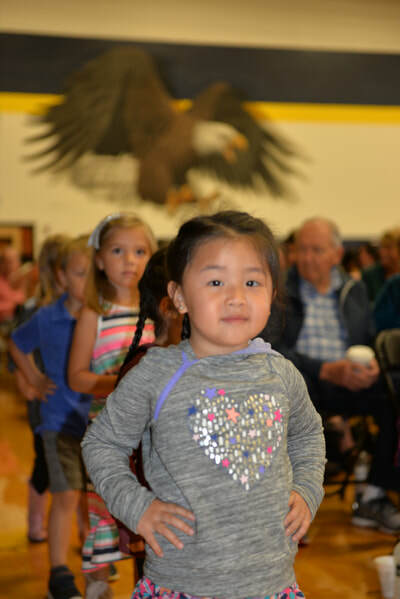 Open this link in a new tab to access our Eagle's Nest Year-End Celebration video! 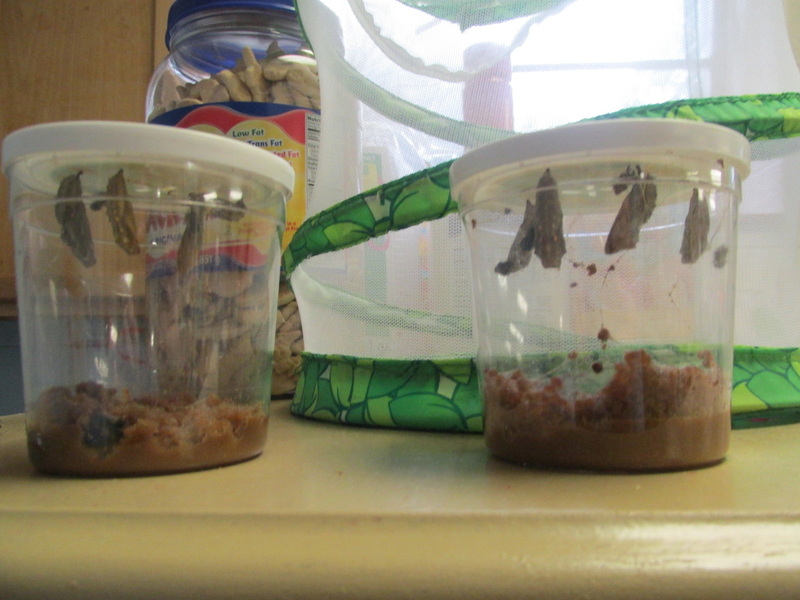 Our caterpillars have moved on to the chrysalis stage! 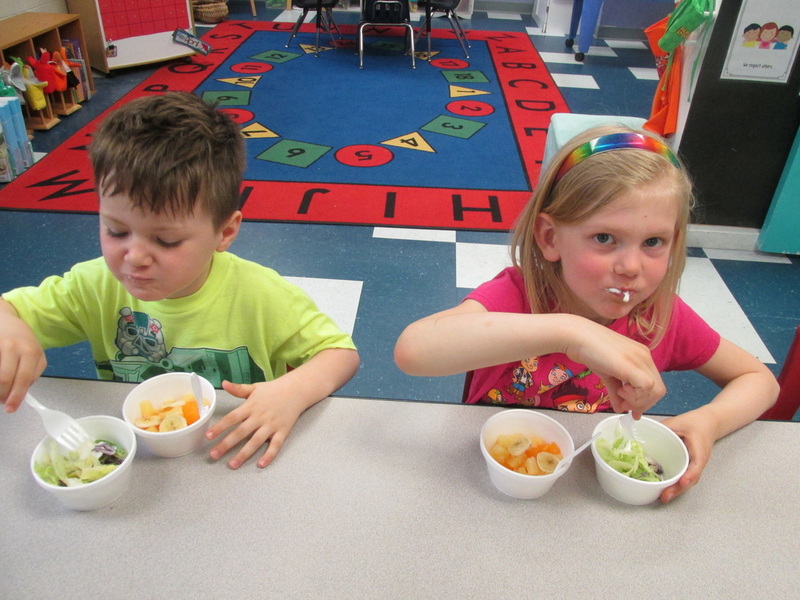 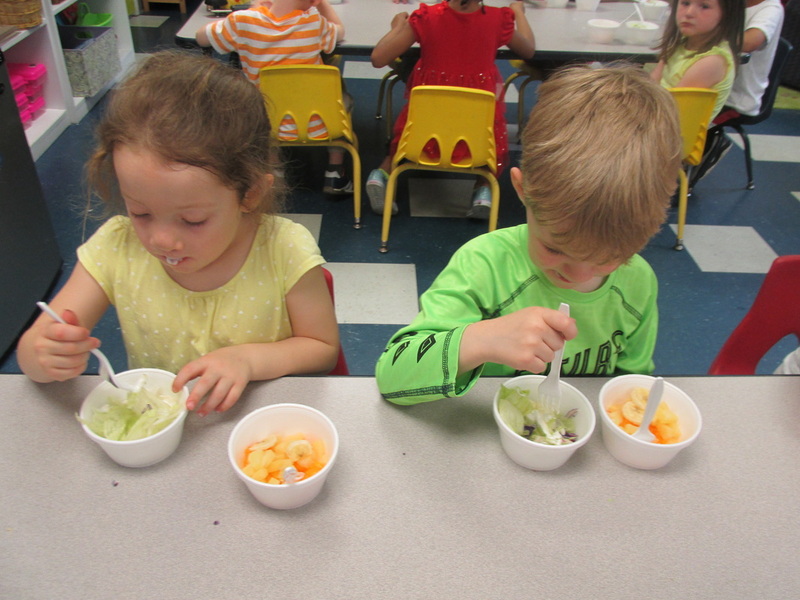 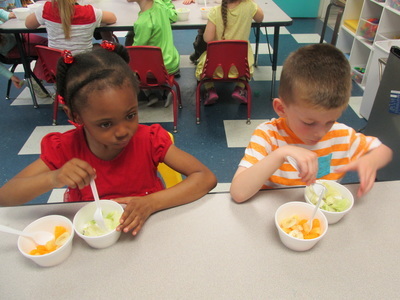 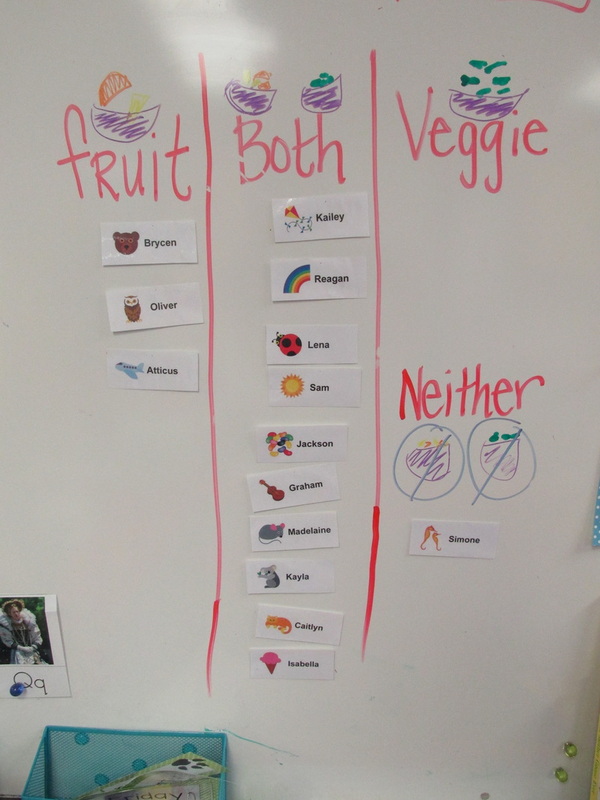 Which is your favorite: fruit salad, veggie salad...or both? 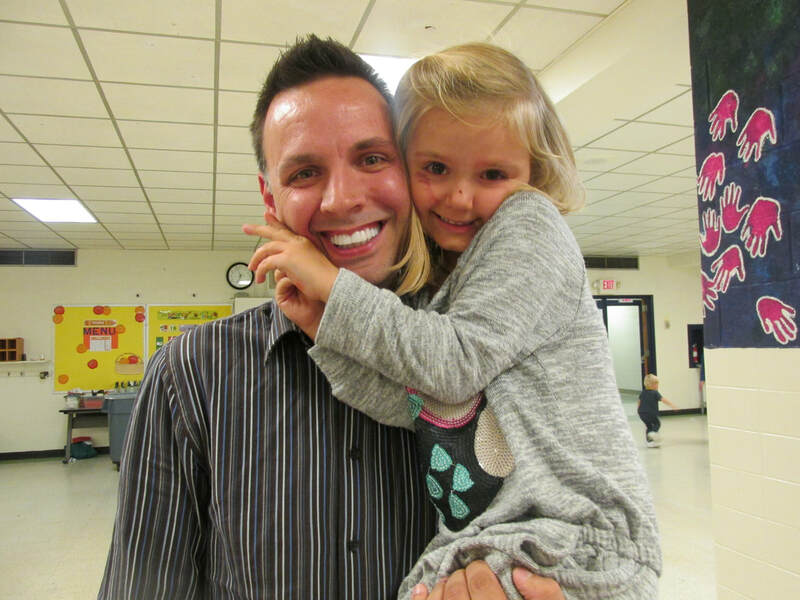 The votes are in, and it's a landslide...we love them both!